I am excited to announce that next Thursday, Feb. 13th, I will be launching a weekly link-up series with my partner in crime Kate, from Stilettoed to Steeltoed. 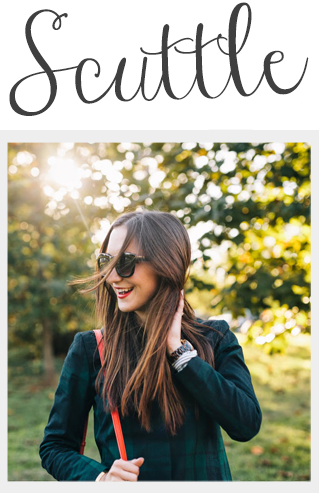 The series is called "Thursday Take Over" and each week we will pick a different theme to allow bloggers to showcase their personal style and meet fellow bloggers! We look forward seeing your looks and ask that in your posts you follow and link back to our blogs! Next week is "Red Hot" for Valentine's Day. We will begin looking for featured co-hosts soon, so stay tuned. Thanks for reading and we can't wait to see your looks next week! Us trying to look serious and perfessional... but it didn't last very long. Get it girls! You two make my heart happy!